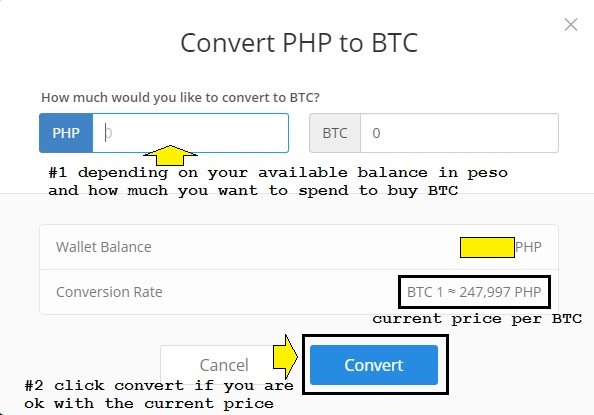 Let me just share you on how to make use of coins.ph to buy and sell BTC and take advantage of any price fluctuation. If you don't have any coins.ph account yet? Simply create one and check my review in this post (here). 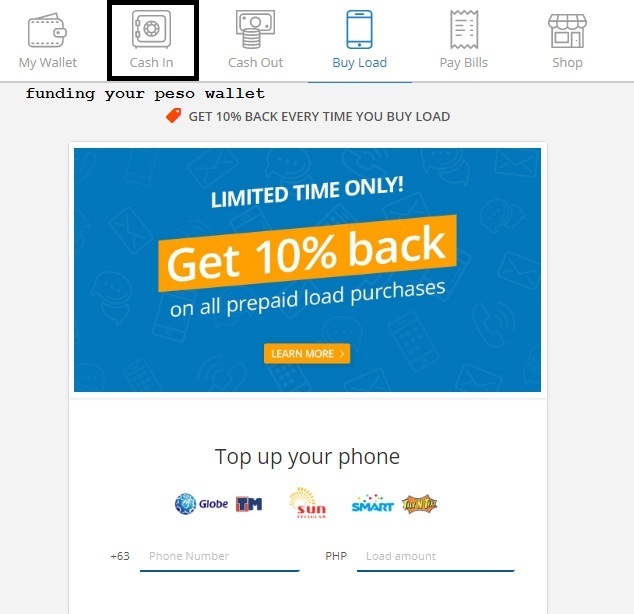 Just don't forget to verify your account with passport for quick approval and you get almost $1 worth of bitcoins which is in ₱50 to your Peso wallet that you can easily convert to your BTC wallet , refer 10 who verify their account using passport (foreigners) and that would be instant $10. Philippine residents have many options to verify their account but of course select the government IDs to expedite your approval and get instant reward of ₱50 ($1 equivalent). 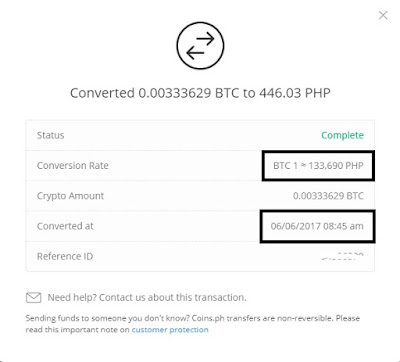 Since coins.ph is using BTC you may as well want to try exchanging Peso to BTC then wait for appreciation before you try to convert again to BTC. Take note that we have only two wallets involved in coins.ph the Peso wallet and the BTC wallet. For residents and citizens of the Philippines this is to their advantage since they are the main users of their own currency which is the Philippine peso. For other countries and outside the Philippines can also participate in the exchange of Peso to BTC. 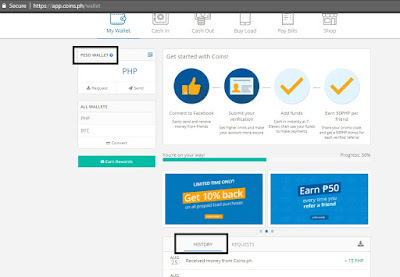 How to start, once you log in to your account you only have to watch out for two prices, the Buy and Sell price posted from coins.ph homepage. Marked with color yellow rectangle as shown below. Click image to view its full size. Or if you just want to check out for the current price without logging in for monitoring you can simply type coins.ph and you can scroll down to check the prevailing price of BTC in the market. If you are into stocks/forex maybe you already know that the current price of a stock/currency like US-Euro during a day will fluctuate, same goes with the exchange rate of BTC to Peso. To start buying BTC, make sure to fund your Peso Wallet, there are many options to do that from the cash-in tab found in your dashboard which I need no longer discuss here. Just go over and you will find their step by step process once you selected your preferred options. 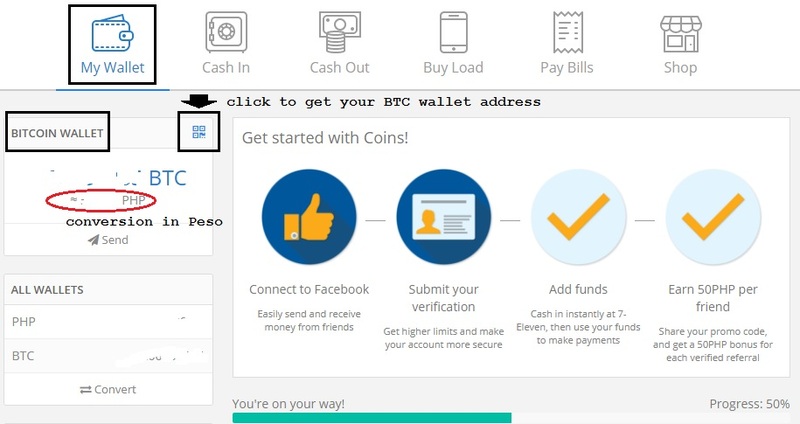 If you already funded your Peso wallet simply click on wallet tab and make sure you are in your Peso Wallet as shown below then click on convert to buy BTC. Click image to view its full size. 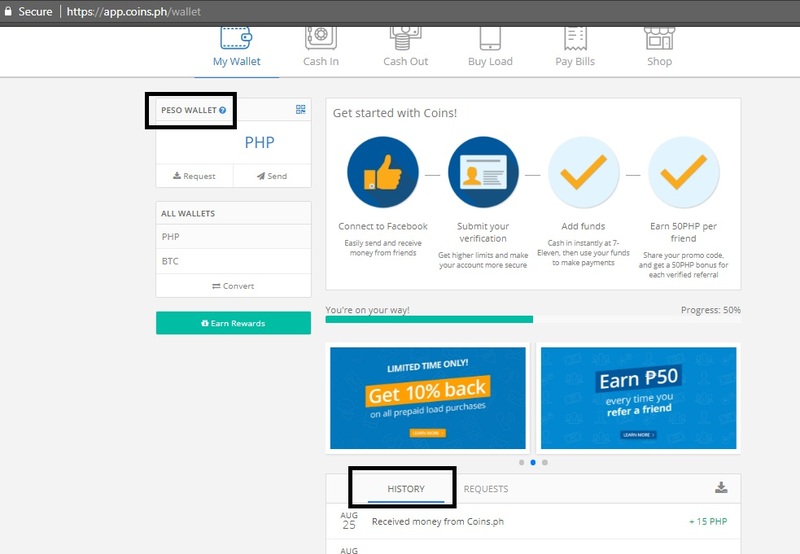 Now input how much you are willing to purchase for BTC it can be in ₱500, ₱1000 etc it depends on how much amount you wish to exchange and of course your available Peso wallet funds. 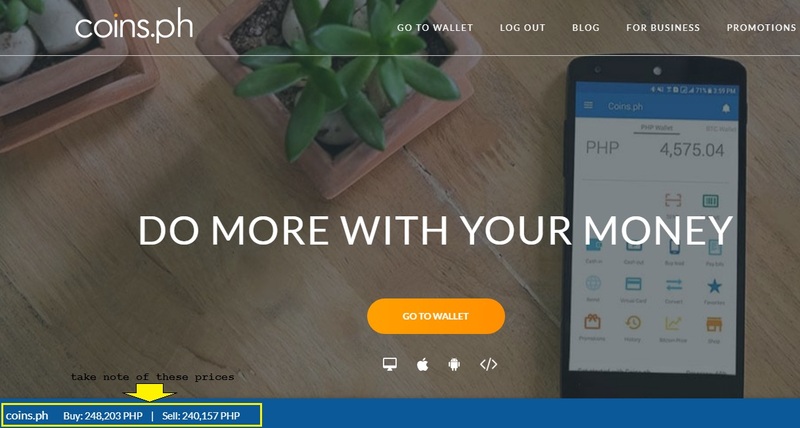 Then simply wait for the confirmation and it will be deposited to your coins.ph BTC wallet address. You may track it from your history of transactions. Click image to view its full size. 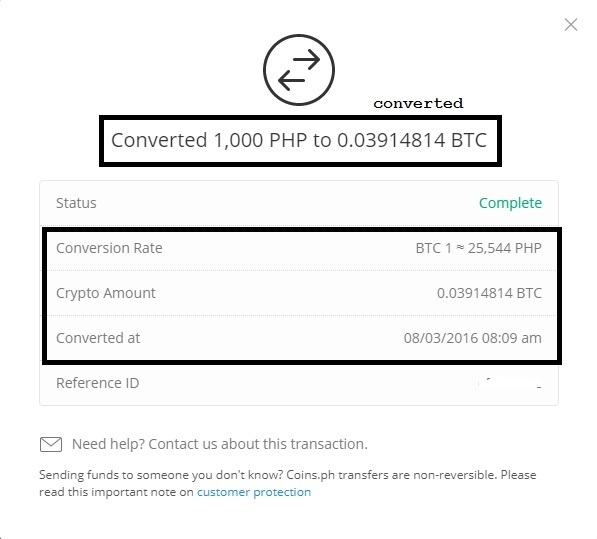 Here's a sample transaction of conversion from peso wallet to btc wallet, as you may scroll down from your history and you can find your transactions. To view further details of transaction simply click on the transaction itself. Congrats you just learned how to make a purchase of BTC using your Peso wallet. Now all you need is to wait for a good exchange rate of BTC to peso when BTC price goes up that's the time you can sell back your BTC. Here's just a sample how to sell back your BTC and make some profit, now this time make sure you are in your BTC wallet as shown below by just clicking BTC under all wallets. 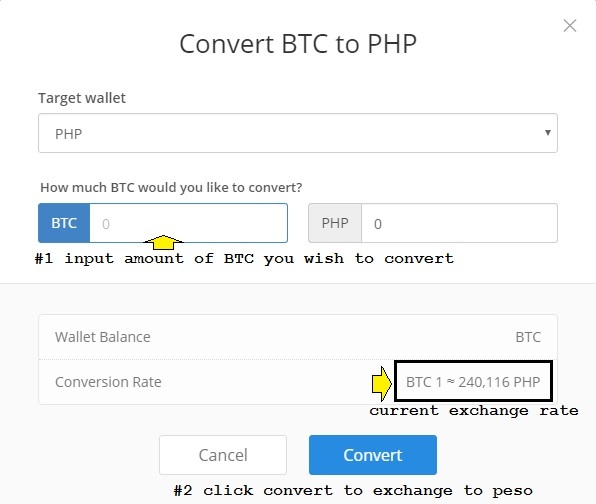 Now input amount of BTC you wish to exchange to peso. Again you can check out from your History of transactions. Here's an old sample transaction I made for illustration purposes only. Click image to view its full size. Here's a complete detail of transaction above. 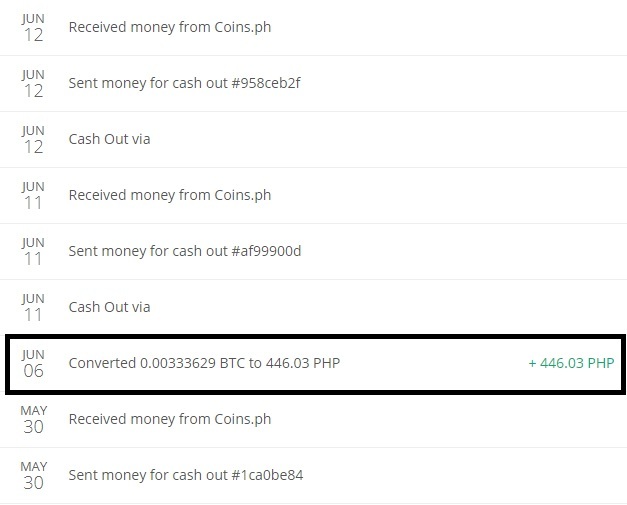 That's just how to flip your funds in coins.ph and earn from appreciation of BTC, just always watch out when the Buy price drops and try to purchase BTC and wait for the Sell price to be higher from your previous purchase price. 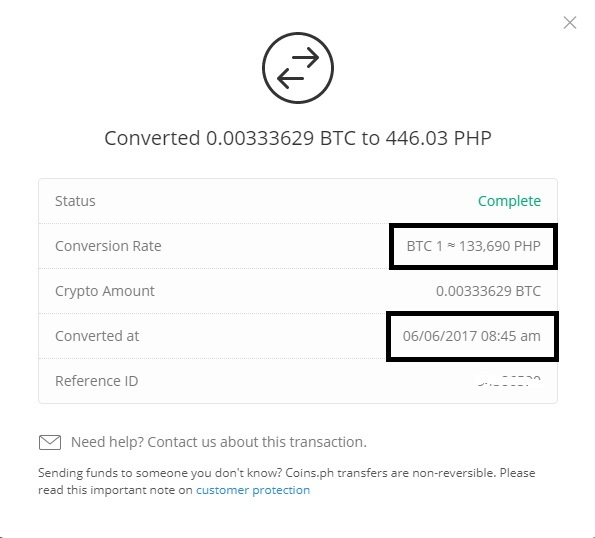 Last year of August 2016 the Buy price was around ₱25,544 which means 1BTC=₱25,544 now what if you invested such amount and waited for the price like as of June 2017 at ₱133,690 per 1BTC any guess how much did you earn for almost a span of 1 year? Whooping ₱108,146 ($2100+) net profit! 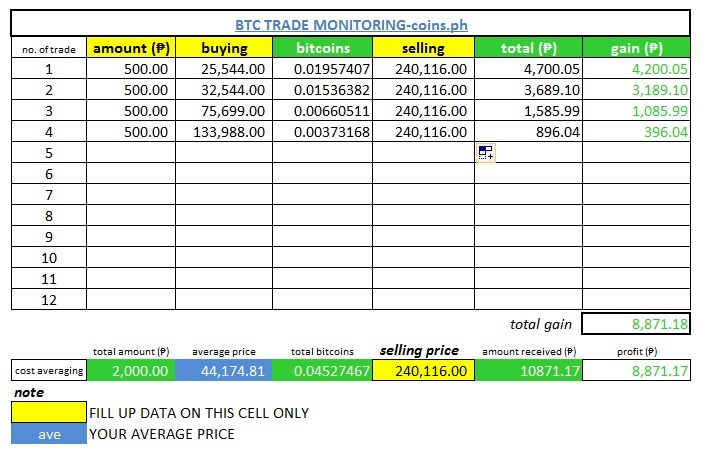 You may download the excel file below if you wish to make some computations on what will be your target price when selling back BTC depending on the current buy price BTC will be traded in the market. Plus a monitoring sheet on the 2nd page just in case you will do some cost averaging which means buying every time the exchange rate of BTC makes some dips or price continue to go up and check which best price you will sell your accumulated BTC. Just a sample cost averaging (up) above accumulating BTC and selling at the current price of around ₱240,116 and making profit of ₱8,871.17 ($170) with an investment worth ₱2000 (roughly $40). Simply using the BTC wallet address provided to you by coins.ph and use it to receive BTC from faucets or other online investments you may have and transfer to your own existing BTC wallet but already have fees except when transferring to a coins.ph user and enjoy the 0 fees for BTC to BTC transfers. Here's how to get your own coins.ph BTC wallet address and just copy to your notepad. 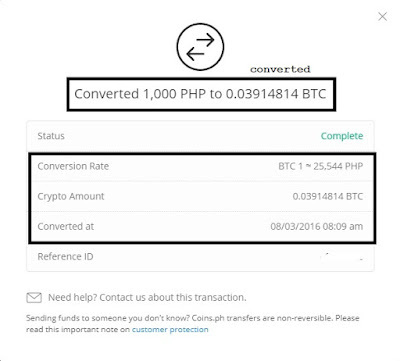 Another option would join the reward program that upon signing up verify your account using passport and get instant ₱50 to your peso wallet, invite more friends to sign up and tell them to verify their account and both of you will receive ₱50 and you can easily convert to your coins.ph BTC wallet address as shown from above samples and easily transfer to your existing BTC wallets. 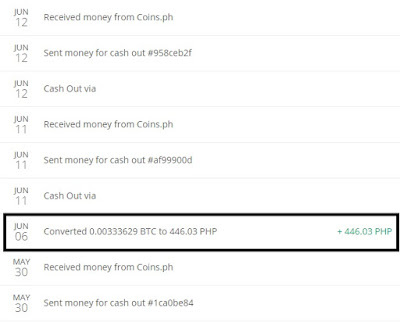 If you have a trusted friend from the Philippines or a relative perhaps, then you may contact them to fund your Peso wallet if you are skeptical of transferring BTC to your account (option 3) and do some trading for the price fluctuations to gain some profit. Always check the BUY price and SELL price from your dashboard or homepage. More or less since coins.ph is open to other countries and not only limited to citizens from the Philippine as long as you have your passport with you, you can sign up and create your account. Disclaimer, given sample computations above are just the opinion of the writer and for educational purposes only as no one can predict how cryptocurrency like BTC will progress in the coming years as it will depend on the interest of each holder who will treat BTC as one alternative currency against the other existing currencies like US, Euro etc. If you find this helpful, share this with friends!